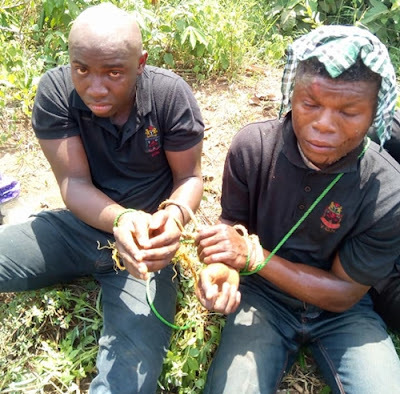 Some members of a local security outfit who allegedly attacked and stabbed a man on his way home were apprehended in Igbokuta, Imota Development Area of Ikorodu, Lagos. It was gathered that the vigilante members launched the attack on their victim over land issue in the area. 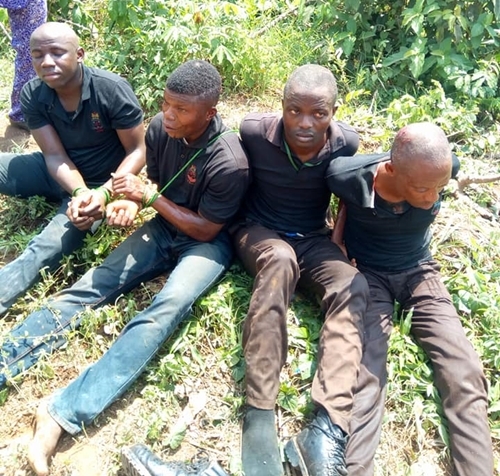 Reports have it that the same group of vigilante members were arrested some months ago for kidnapping but were later released.